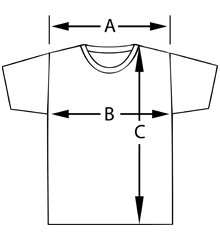 Let's face it. You can't have a royal flush without a ten. 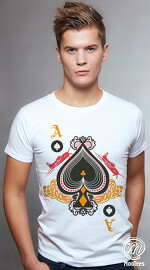 Be a power broker with this cool graphic tee. 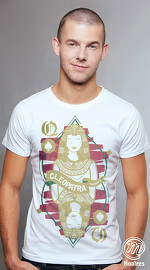 Get this cool graphic tee now! 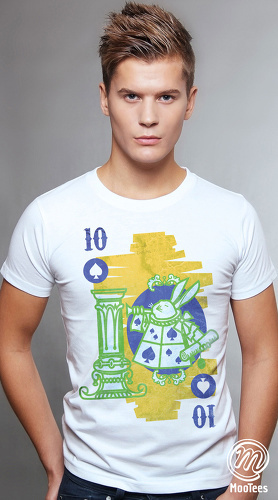 Graphic tee design : A white rabbit heralding the ten of spades.